— a national facility for preserving and distributing oceanographic and marine data. 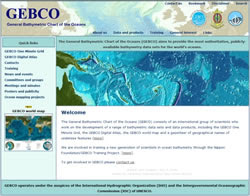 The General Bathymetric Chart of the Oceans (GEBCO) announces the launch of its new web site, designed and implemented by BODC. GEBCO consists of an international group of experts who develop and make available a range of bathymetric data sets and data products. Their aim is to provide the most authoritative publicly-available bathymetry of the world's oceans. GEBCO operates under the auspices of the International Hydrographic Organization (IHO) and the Intergovernmental Oceanographic Commission (IOC) of UNESCO. 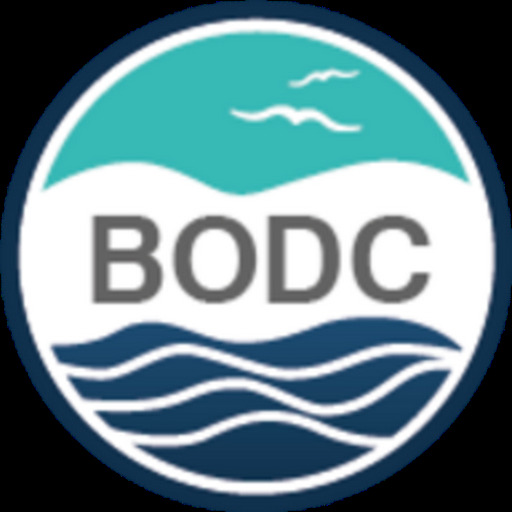 The British Oceanographic Data Centre (BODC) is a national facility for preserving and distributing oceanographic and marine data. Staff have direct experience of marine data collection and analysis and they work alongside information technology specialists to ensure that the biological, chemical, physical and geophysical data handled are documented and stored for current and future use. © Natural Environment Research Council. Awesome Inc. theme. Powered by Blogger.